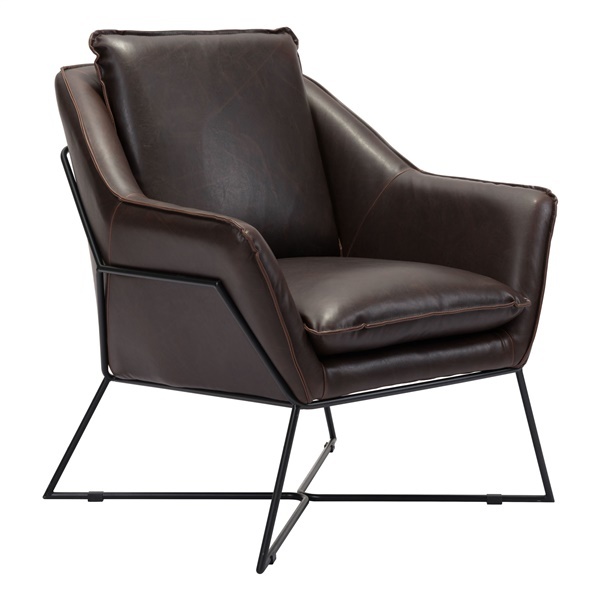 With its flaired arms and architectural design, the Lincoln Lounge Chair is a stylish addition in any home or office space. The lounge chair features soft upholstery of canvas or leatherette that provides immense durability. Plus, the lounge chair offers a cushioned back and seat to provide unparalleled comfort and support. Thanks to the Lincoln Lounge Chair, you can relax in a deluxe lounge chair any time you choose.